Mortara’s solution to common challenges associated with acquisition and interpretation of cardiac stress testing exams is the innovative Q-Stress. Mortara’s solution to common challenges associated with acquisition and interpretation of cardiac stress testing exams is the innovative Q-Stress. 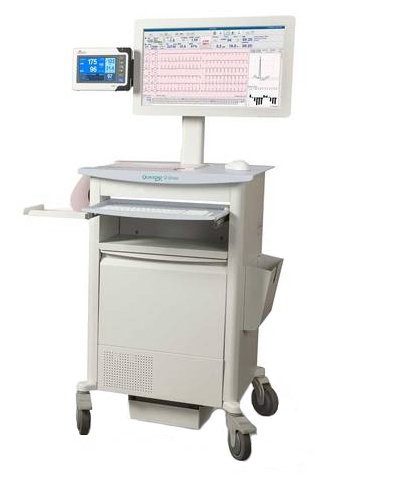 Among its impressive features, is a 24-inch touchscreen, pre-defined selections, 12-lead ECG interpretation for adults and pediatric, and standards-based HL7 and DICOM bi-directional connectivity. With a legacy of excellence, Q-Stress delivers all of this and more in a smart, user and patient-focused solution. 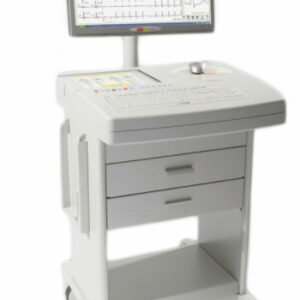 VERITAS technology – provides accuracy in ST-segment monitoring, arrhythmia detection, and resting ECG interpretation. 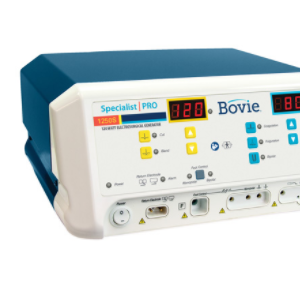 Source Consistency Filter (SCF) – reduces noise while maintaining ECG integrity, and it is accomplished without distorting the waveform. 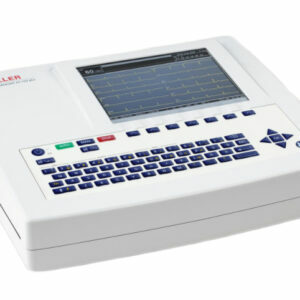 Access to historical ECG data at any point throughout the exam. Your staff can review, store, label, print and significant events. 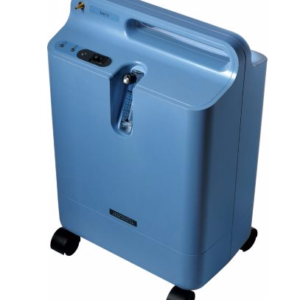 Wireless Acquisition Module (WAM) disentangles the process of moving between test devices for clinical personnel and patients.